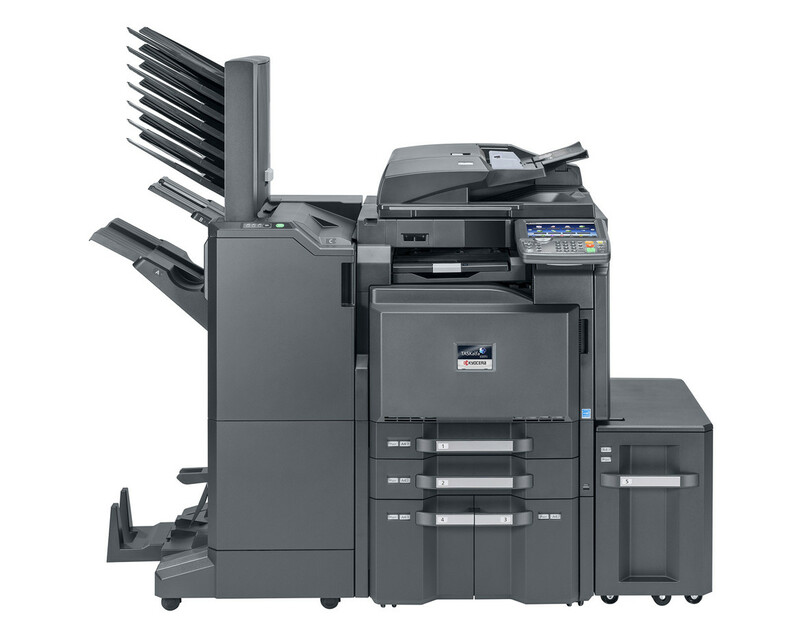 Highly reliable and easy-to-use, and this KYOCERA TASKalfa 3501i multifunctional device is exactly what every office needs. It comes with a large, colour touch-panel giving easy access to all copying, printing, colour scanning and optional faxing functions. Also with a wide range of paper-handling and finishing options, this multifunctional device is ideally suited to life in a busy office.